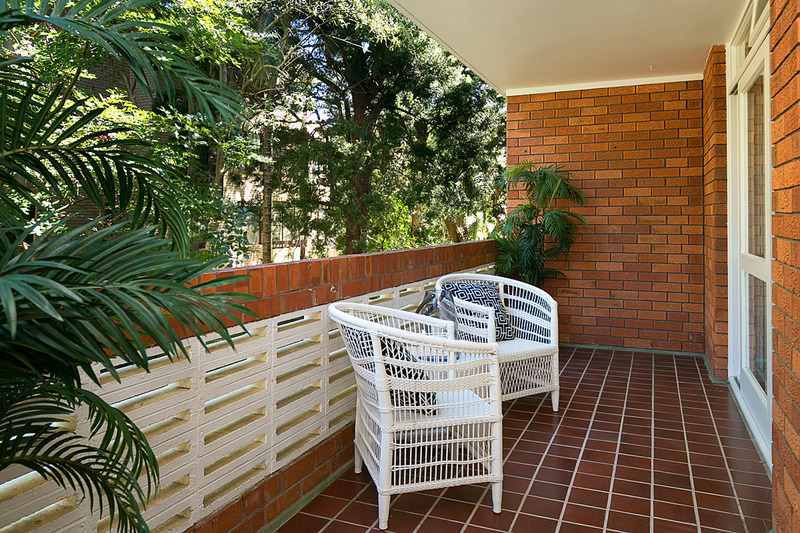 This oversized boutique apartment is set on a quiet street in a prized location. It is wrapped in windows on three sides, with only one common wall. 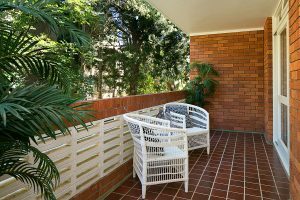 Framed with leafy surrounds and featuring two balconies plus a double lock-up garage, it’s positioned on one of Rose Bay’s most desirable cul de sacs. Immaculately presented with well-proportioned interiors, this apartment ticks all the boxes for young families, couples, downsizers and investors, with the ultimate convenience of a level stroll to shops, cafes, public transport and schools. 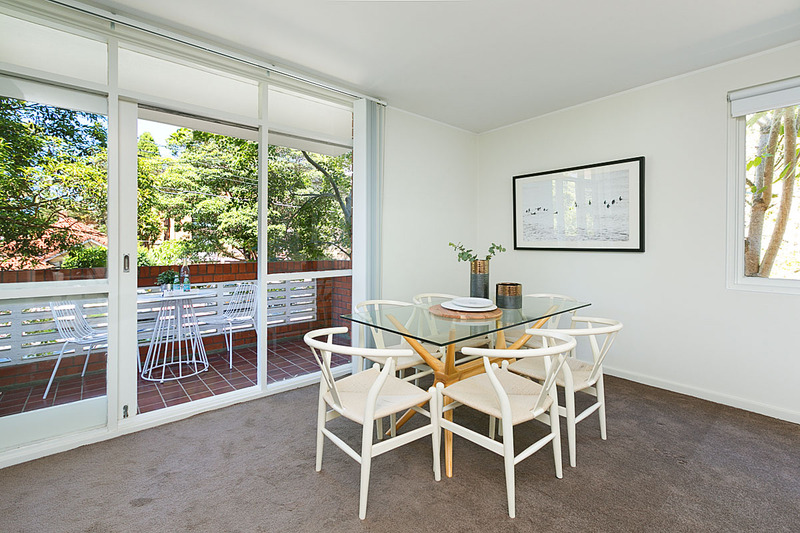 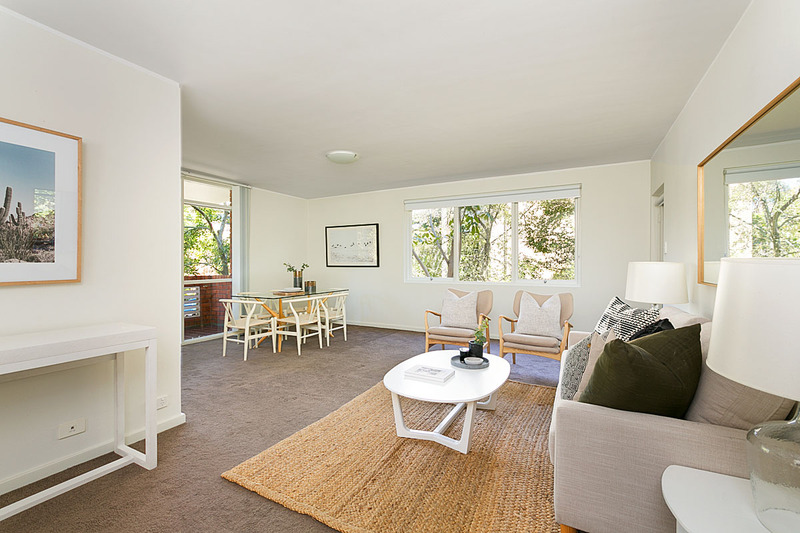 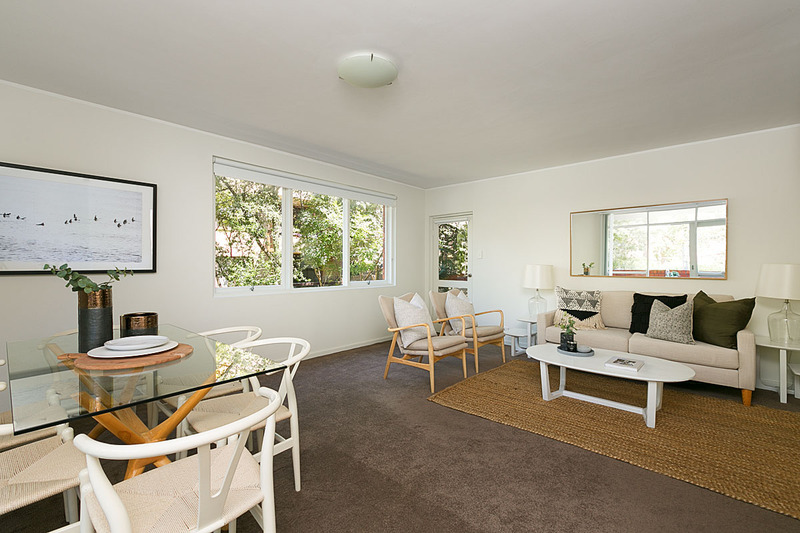 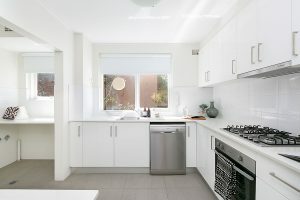 1/10-12 Liverpool Street, Rose Bay is open for inspection on Thursdays and Saturdays between 11.15AM and 12PM. 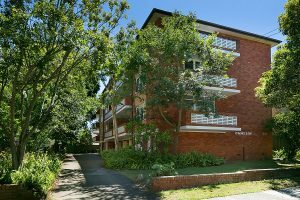 It is listed for auction on 6 March 2018 at the Double Bay Property Auction Centre. Contact Alex Hart on 0418 245 018 for more information. Click here to see the website listing.